Chef Richard Pratt has studied under several world renowned chefs, including Darren McGrady "The Royal Chef" who spent 15 years as Chef at Buckingham Palace and who was former chef to Princess Diana. Chef Richard was the consulting Chef at the 2005 Presidential Inauguration in Washington D.C. serving over 35,000 attendees, including guests at the Commander and Chief Ball. 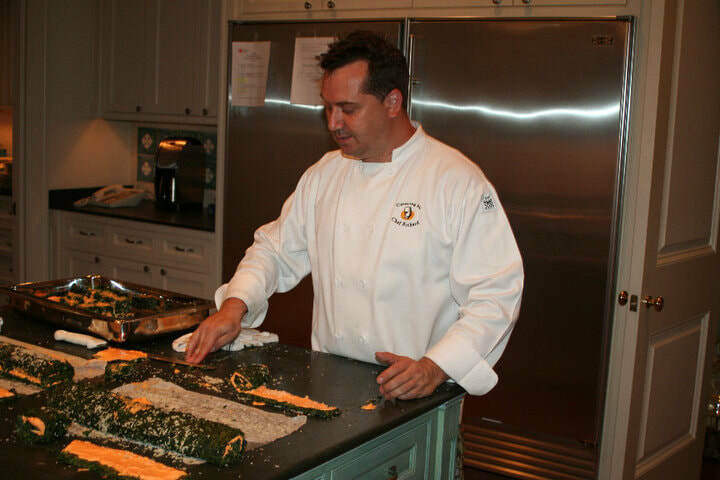 Chef Richard is an active consultant for several other catering companies in the Dallas/Fort Worth area and is often called upon to participate in high profile events. Chef Richard prepared a meal at the James Beard House in New York in 2008. Our team has put together our most popular menus for you. Please keep in mind that we do a lot more. 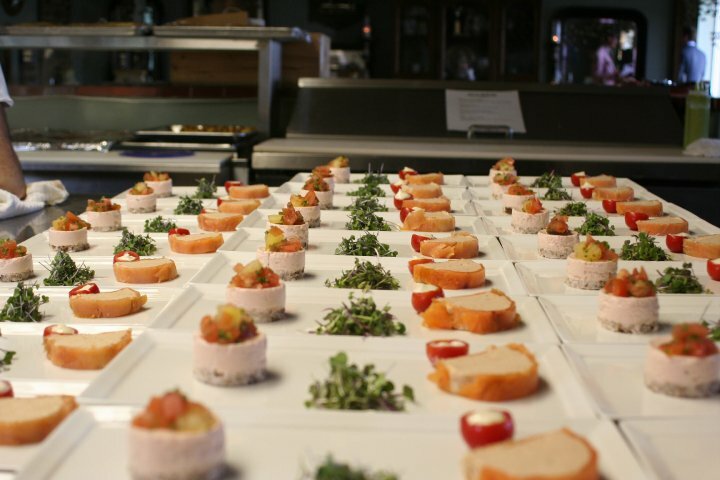 We encourage our clients to tell us what they want so we can create perfect menu for you. We are able to do seated, buffet or food stations. Our prices cover menu, event supervisor, buffet linens, buffet decorations and set up. We build all labor costs into the first price you receive. While a little extra for the staff is always welcome, Catering by Chef Richard will never add a gratuity onto your bill. The only “add on” is the obligatory 8.25% Texas state sales tax.